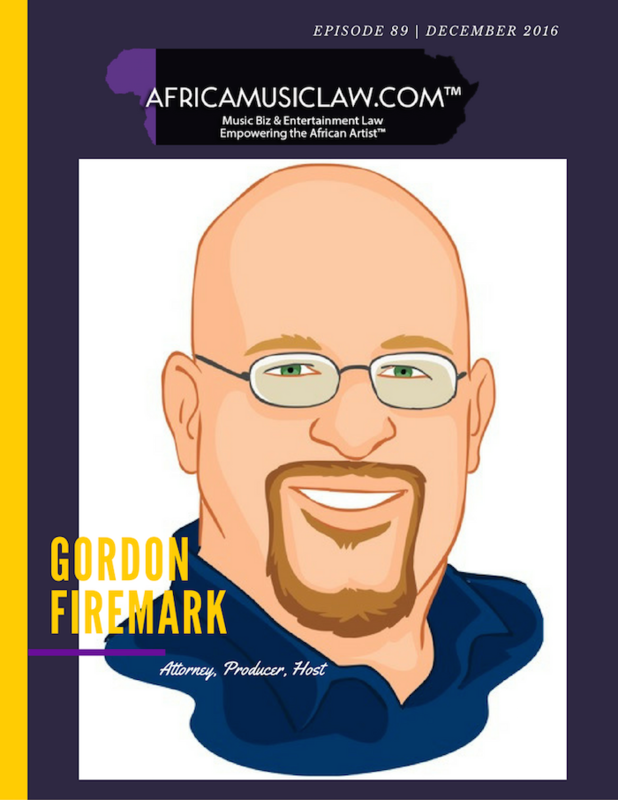 Gordon Firemark spent the first part of his career working behind the scenes in theatre, film and television, then he became an attorney, and as an entertainment lawyer, that’s still what he does. He helps his clients make the deals that bring the creative, business and money elements together to make movies, TV and Broadway shows. 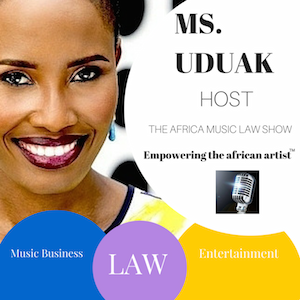 He is recognized for his expertise in matters pertaining to the entertainment industry, particularly theatre, film, television and music. In L.A, and around the country, he is known as “THE theatre lawyer.” He probably has more theatre experience than any other entertainment lawyer you’ve ever met. 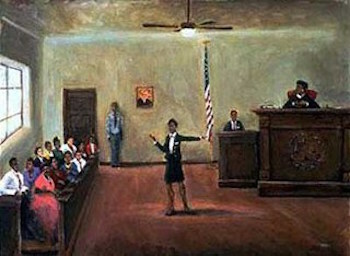 He teaches lawyers about theatre law. He is also an experienced theatre producer, with several musicals and straight plays under his belt. 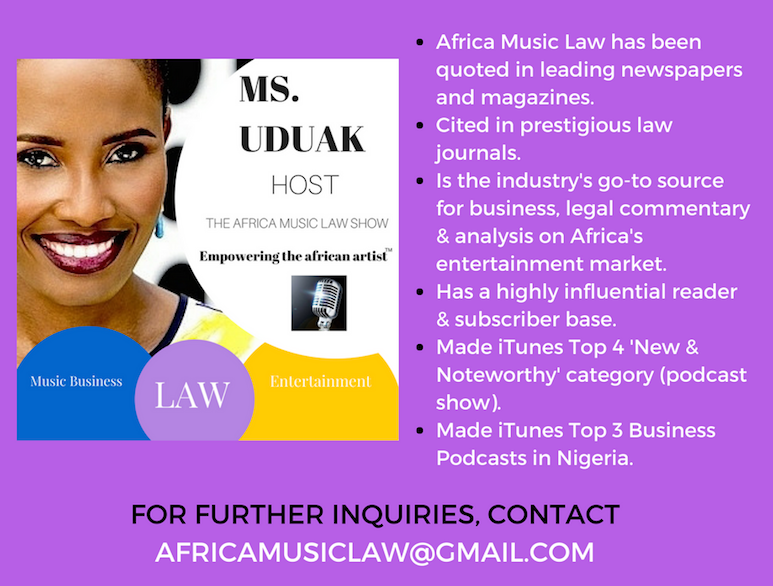 Gordon Firemark is also producer and host of the Entertainment Law Update, and The Law of Podcasting Shows.